Super Savings! 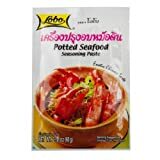 Up to 31% off on Meat Seasoning at Smokey Robinson Foods. 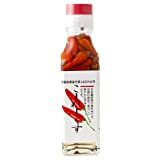 Top brands include NOH Foods of Hawaii, Ajika, Sempio, Pereg Gourmet, Spice Islands, San food, By The Cup, Weber, Lobo, Chef Paul Prudhomme's Magic Seasoning Blends, Durkee, Tone's, C.F. 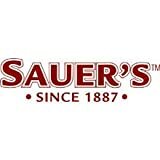 Sauer Foods, Goya, & Everglades. Hurry! Limited time offers. Offers valid only while supplies last. C.F. Sauer Foods Philly Steak Seasoning, 19.5 Ounce - 6 per case. View more products in Mixed Spices & Seasonings.